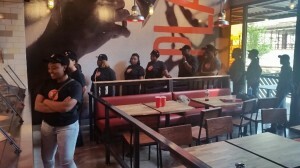 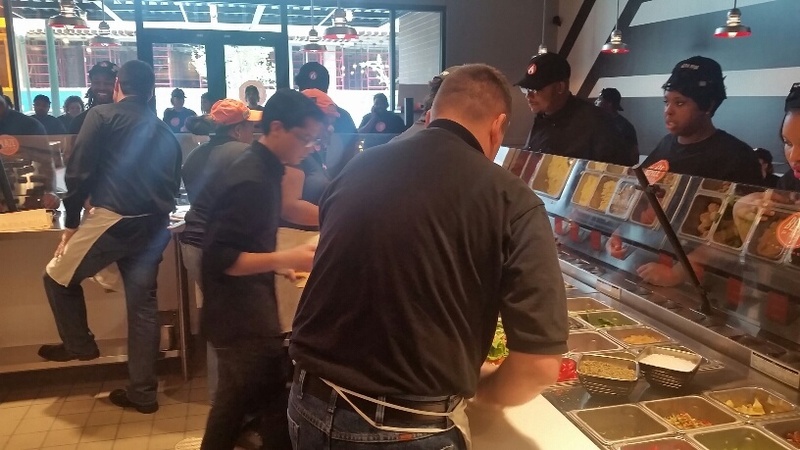 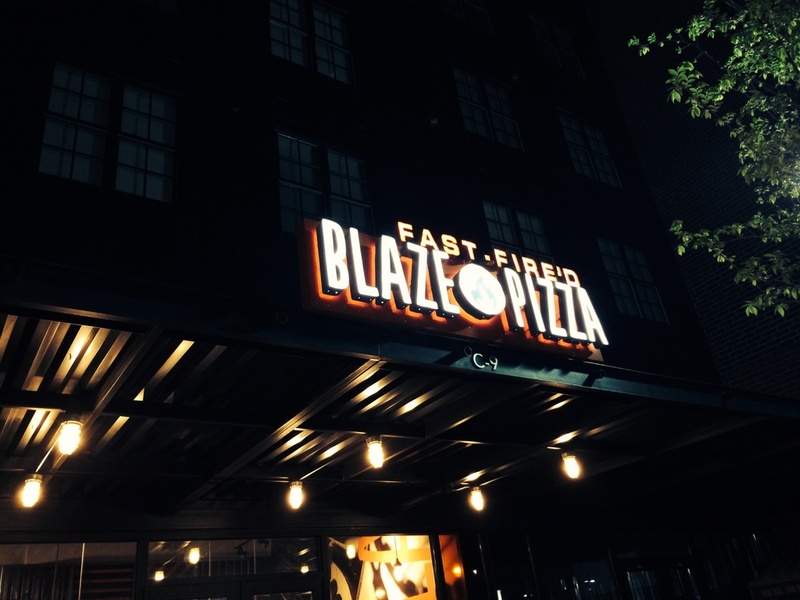 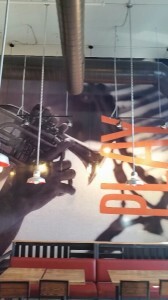 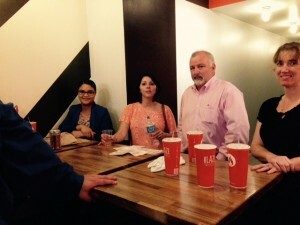 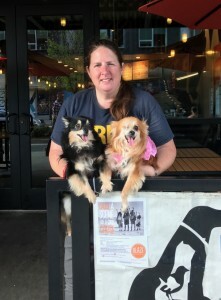 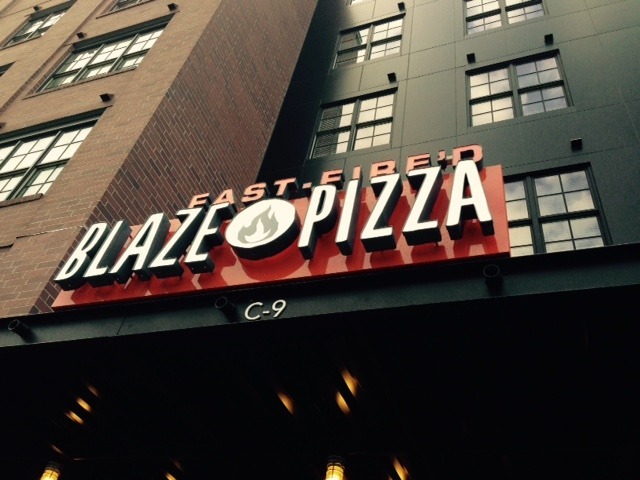 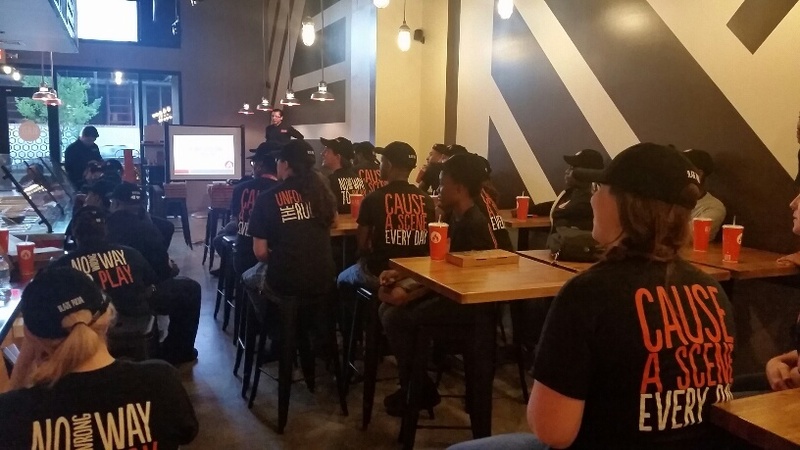 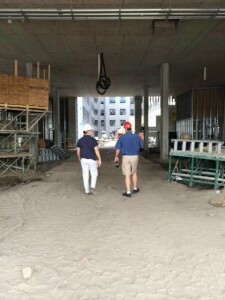 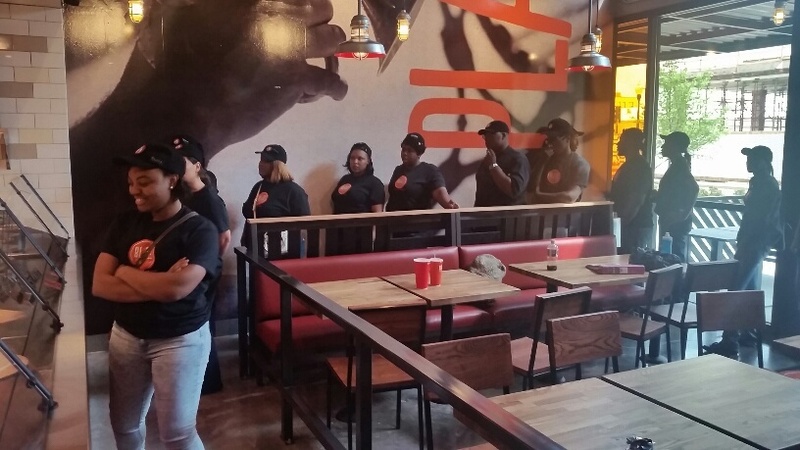 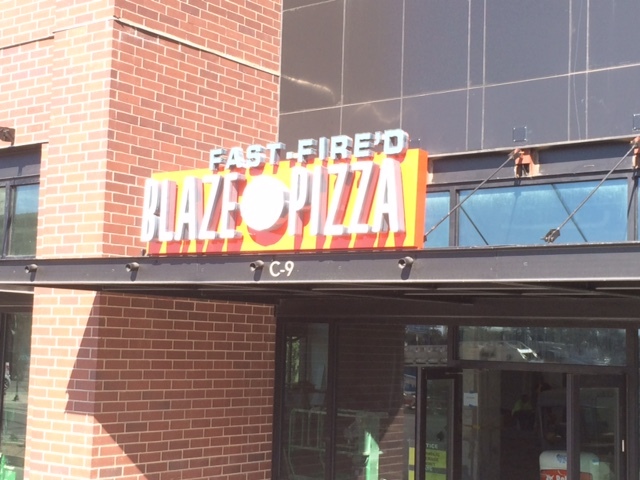 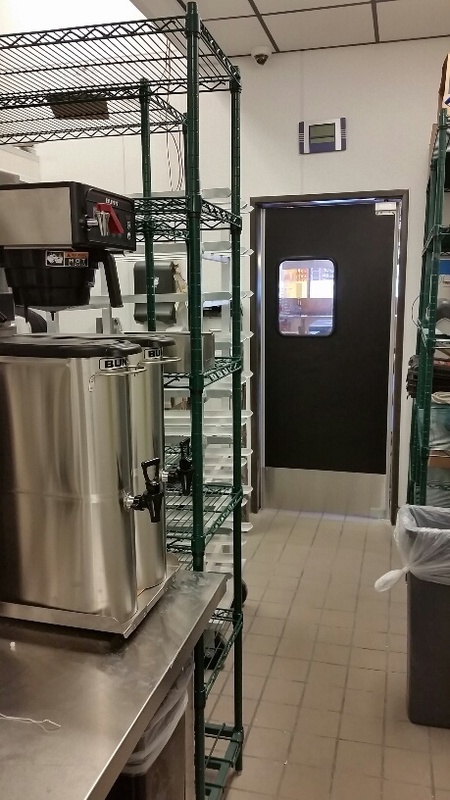 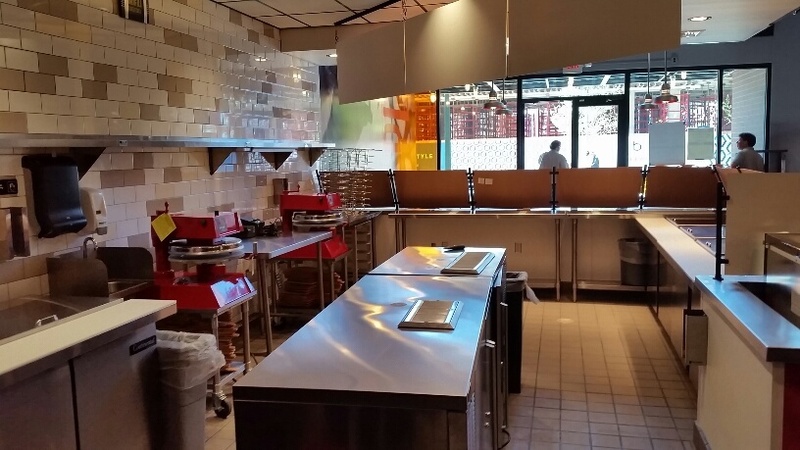 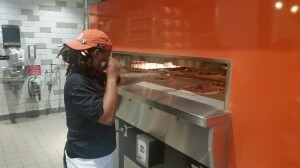 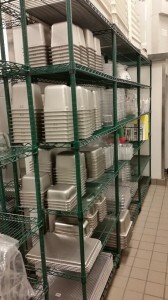 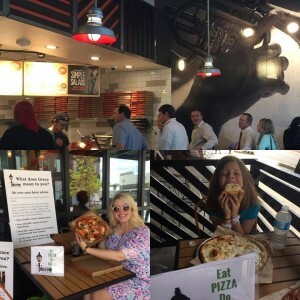 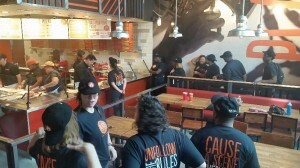 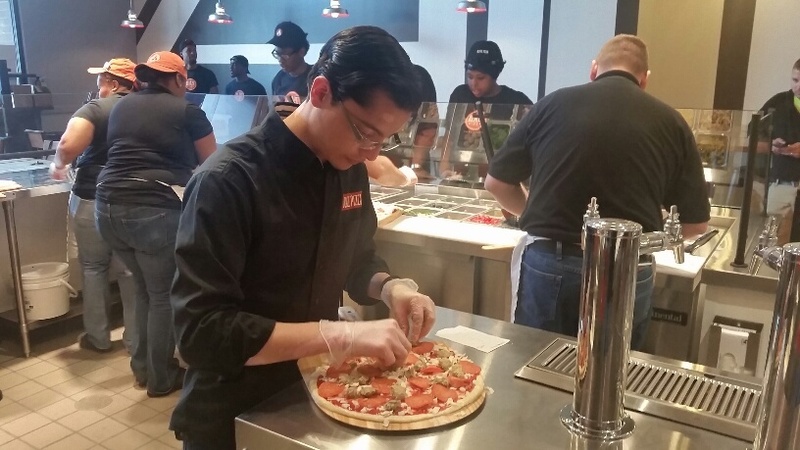 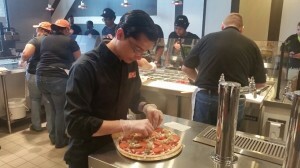 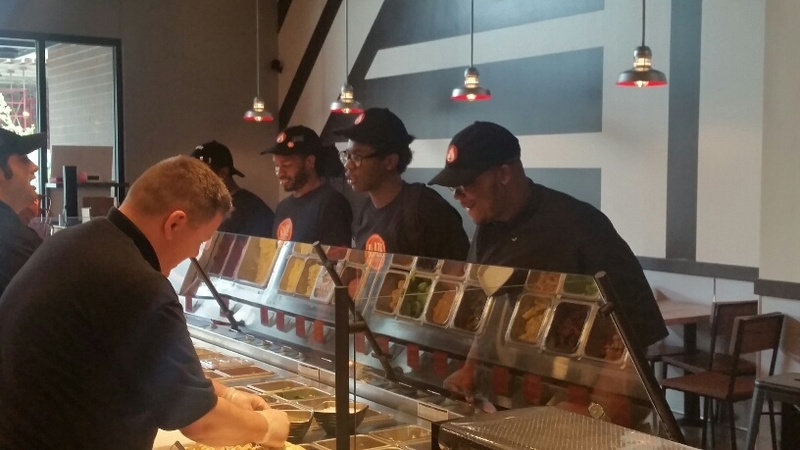 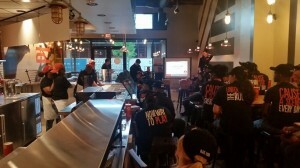 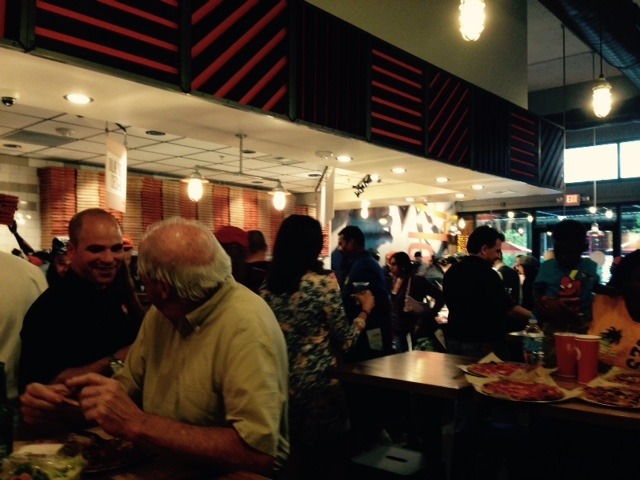 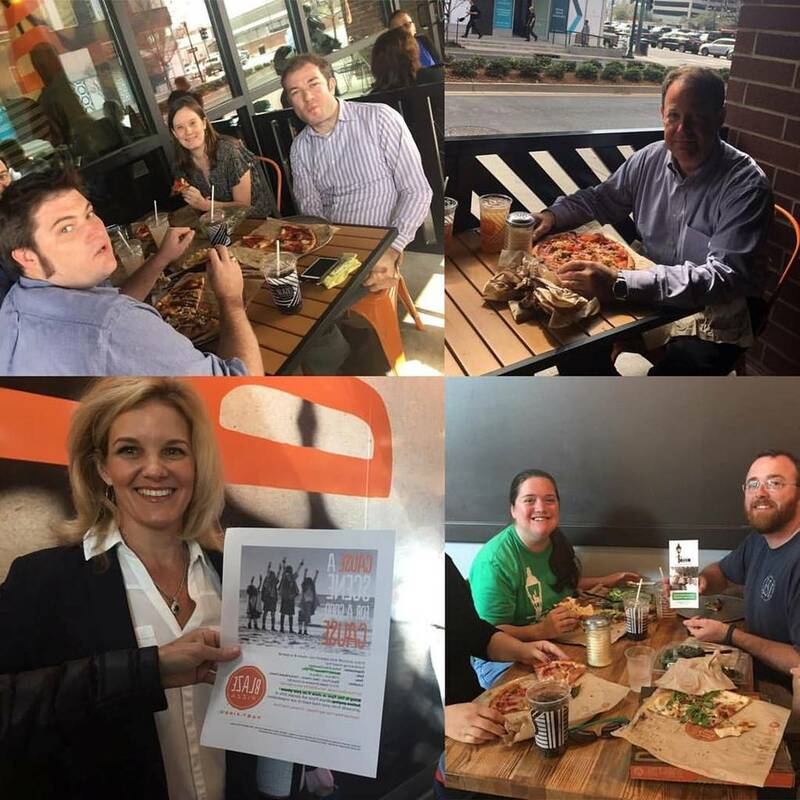 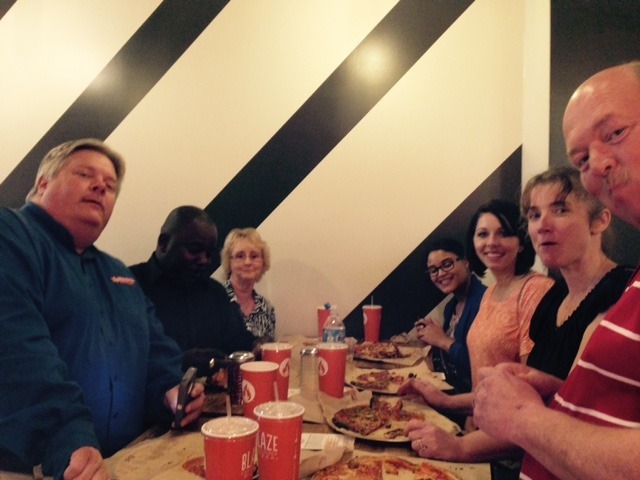 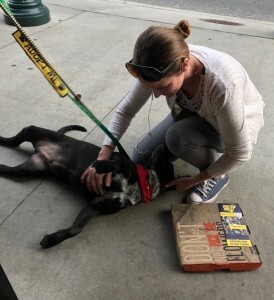 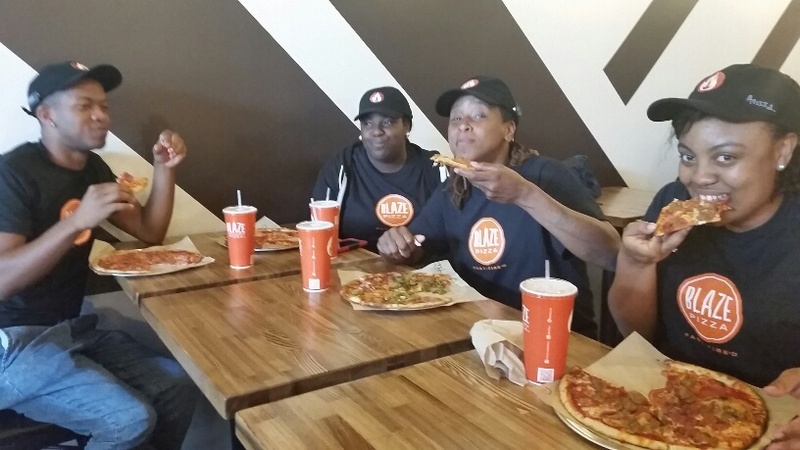 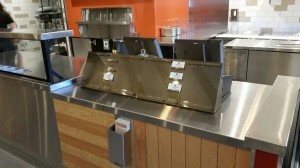 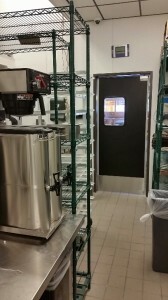 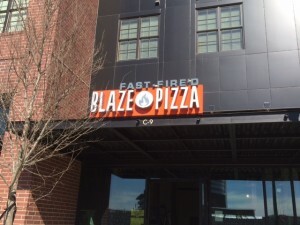 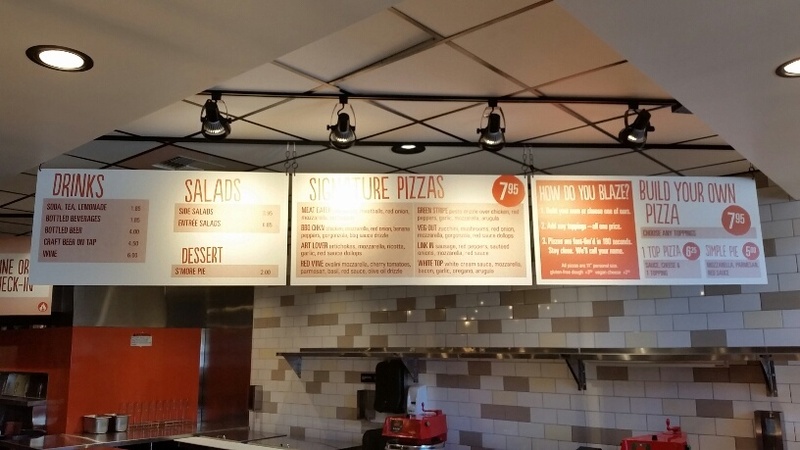 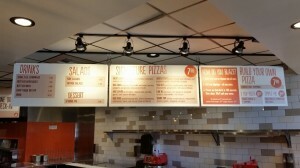 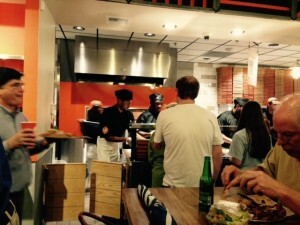 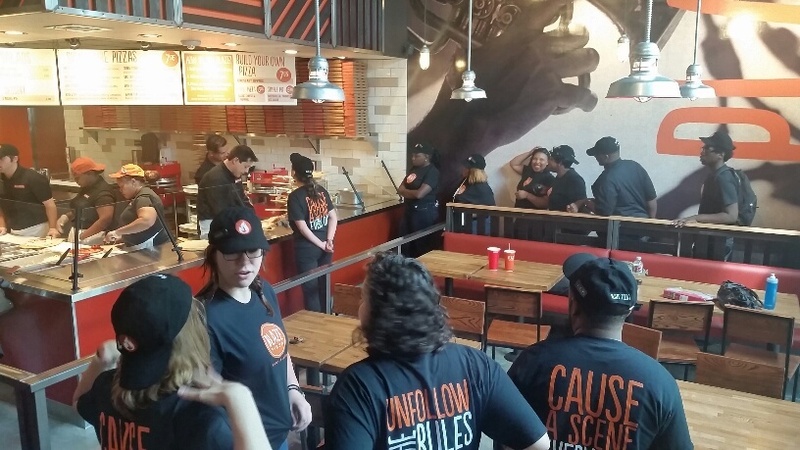 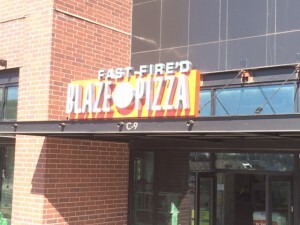 Saddles Blazin, LLC is a franchisee of Blaze Pizza®, LLC. 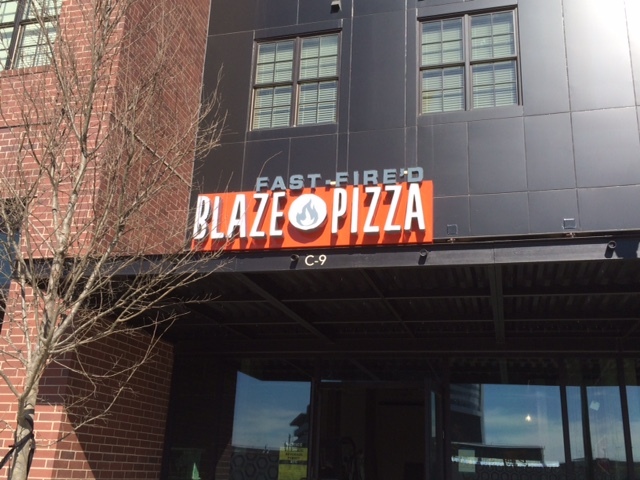 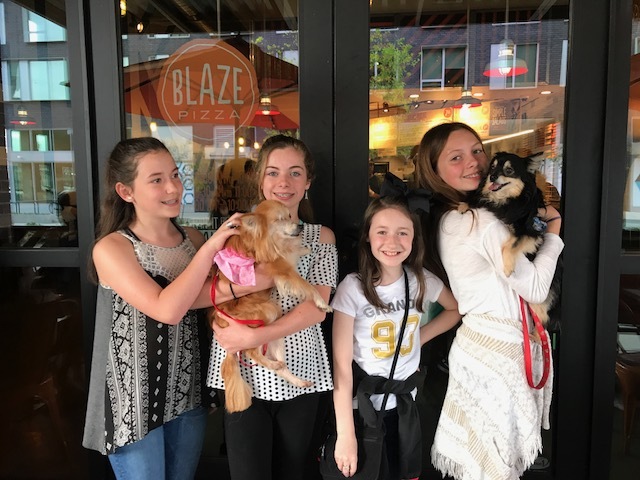 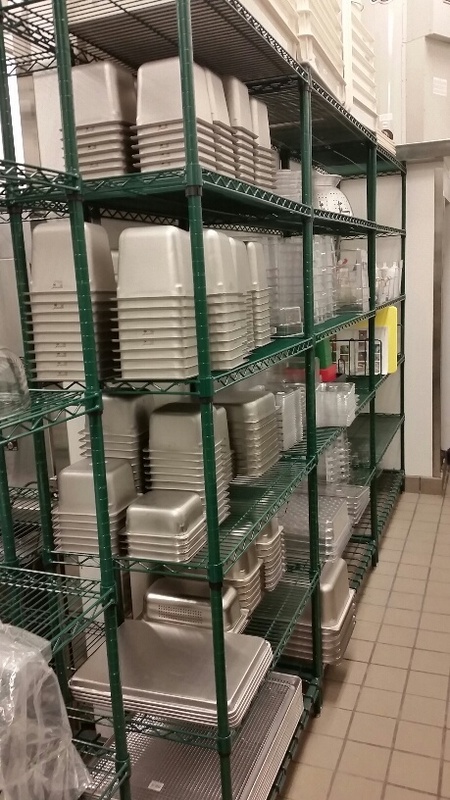 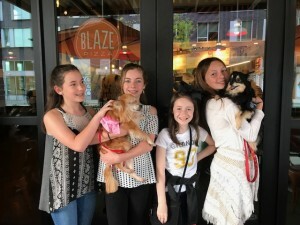 Various trademarks and copyrighted works appearing on this website are owned by Blaze Pizza®, LLC. 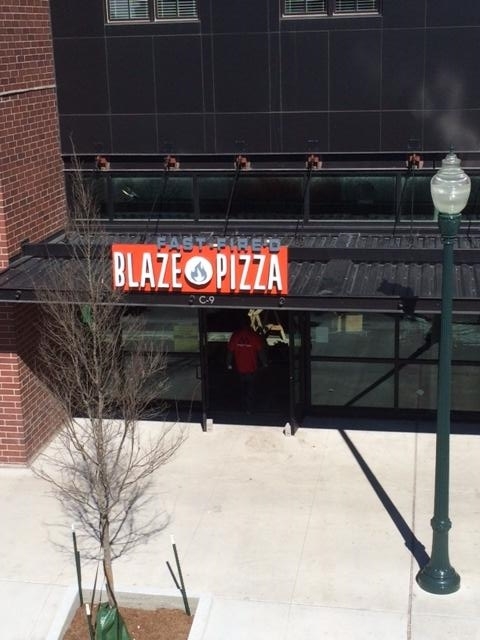 and used by Saddles Blazin, LLC under license.